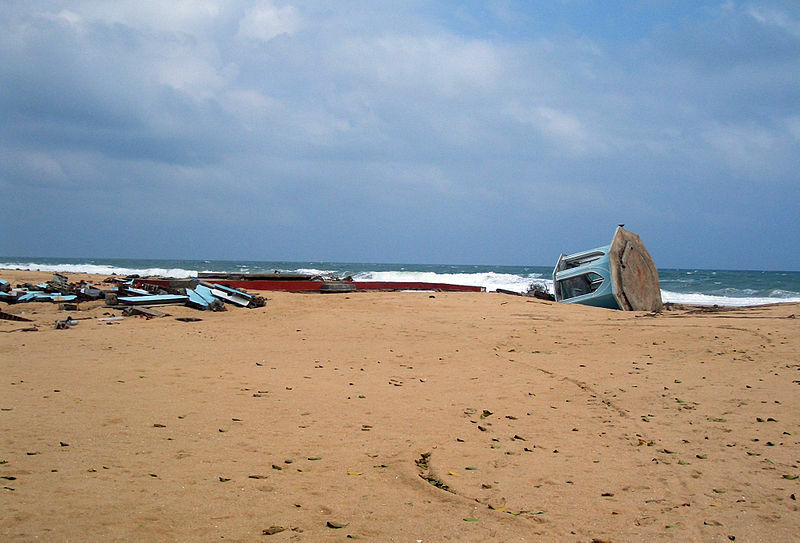 The Lifestyle in Passikudah – Explore the Eastern Shores of Sri Lanka! Passikudaha lays claim to endless miles of azure seas and powdery white shores along with a range of interesting places to visit. Read on to find out more. 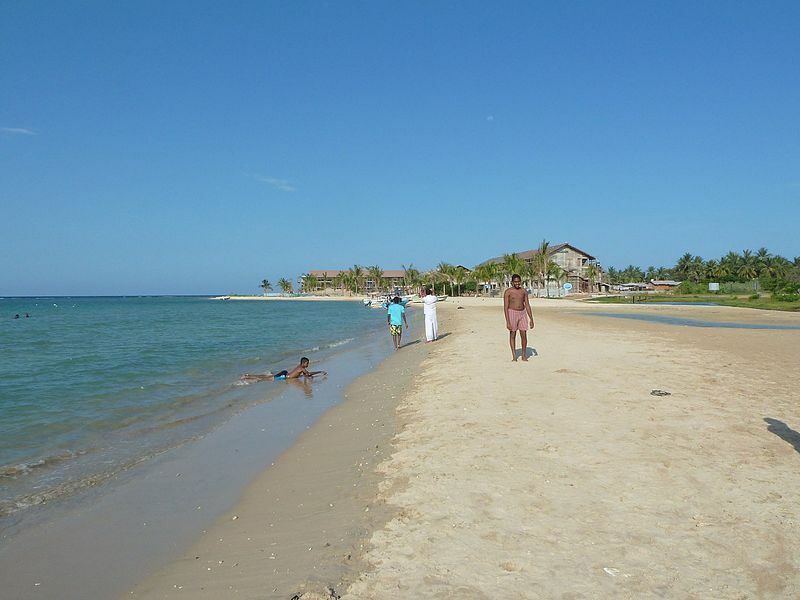 The unspoilt shores of Kallady beach located in Batticaloa, is the ideal place for a long lazy session of sunbathing or simply to catch a magnificent sunset. If you are feeling particularly charitable why not help the local fisherman drag their daily catch ashore? Learn about the fascinating legends surrounding the beautiful shrine or join devotes who flock there from across the country to seek blessings and pay homage to the sacred temple. 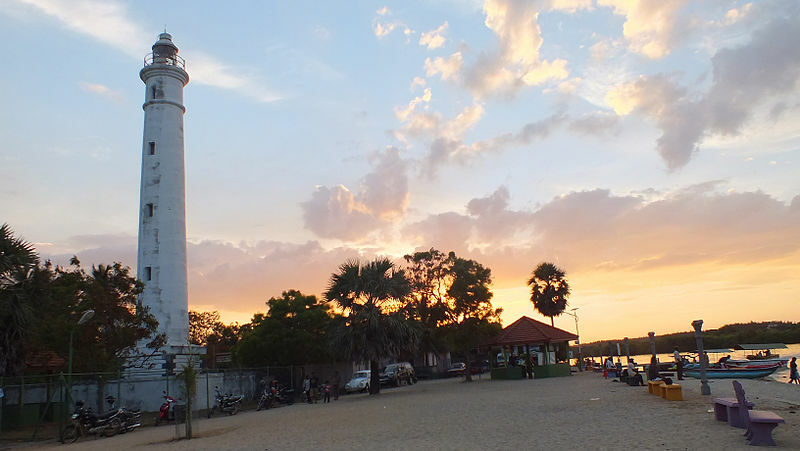 Constructed by the British in the year 1913, the Batticaloa Lighthouse rises to a height of 28 metres and is flanked by both the Indian Ocean and the Batticaloa lagoon on either side. Today it stands as a lasting legacy to the colonial era of the island. One of the must-visit spots for beach lovers looking to spend some quality time with the sun, sand and sea. The area comprises of private beaches and calm waters, and there are plenty of Pasikudah beach hotels located on this stretch including the likes of Amethyst Resort Passikudah to find accommodation in.